As is usual in the golf equipment world these days, good things come to those who wait six months to buy the latest clubs. Discounts are inevitable as golf companies clear space for new models. 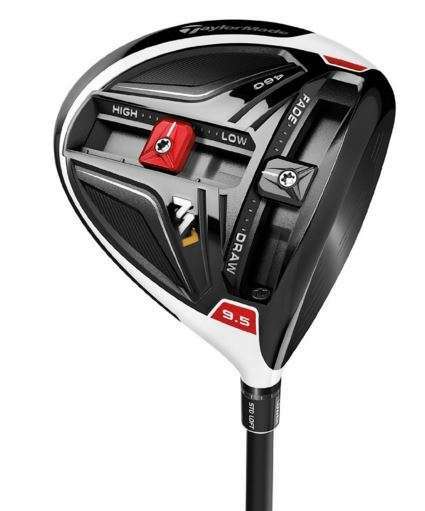 The latest to get a significant discount is the Taylormade M1 Driver. The well-regarded club is now selling for $100 off list at most outlets I’ve seen.